Save $55.64! A 10% discount! 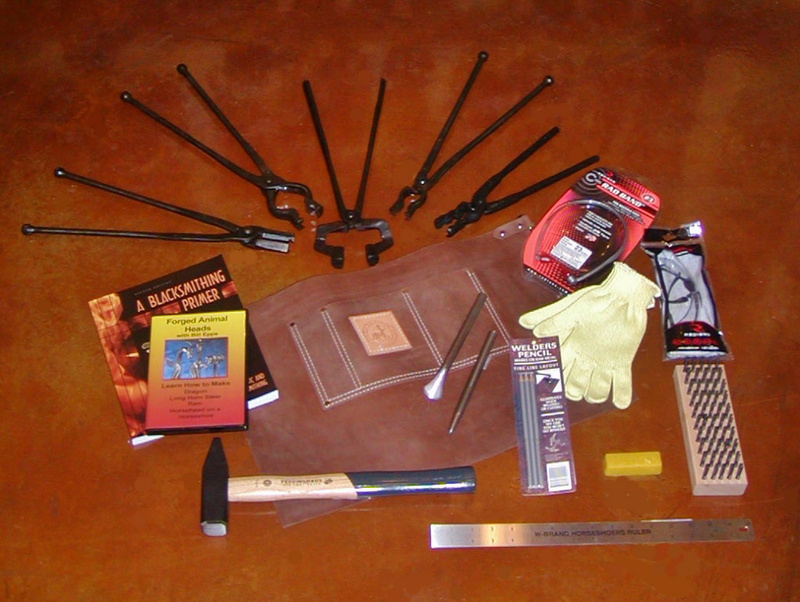 Getting started in blacksmithing and on a tight budget? Then this kit is for you! A variety of basics to get you started in the craft.